to. Those looking for a game they can truly get lost in will find themselves right at home in Second Life's practically limitless world. Microtransactions: Yes - See Marketplaces in Features below. Roleplay: Second Life gives you the chance to truly become whoever you want, whether it be a pirate, club owner, zombie fighter, or anything else entirely! 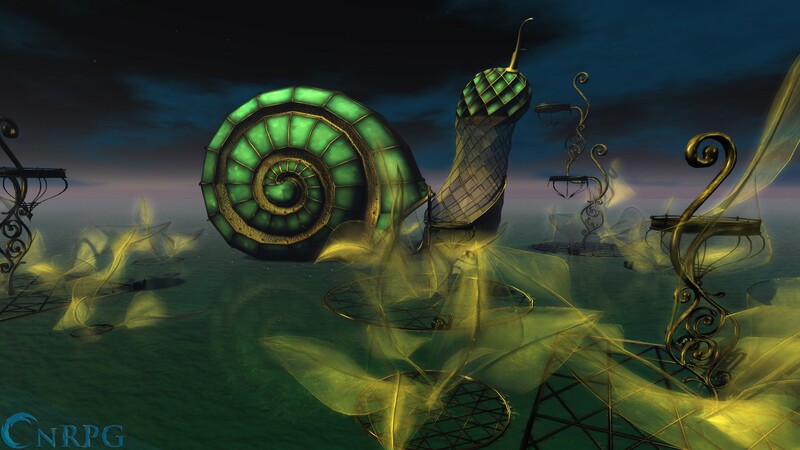 Creation: Creation is a key component of Second Life! If you can imagine it, you can create it. Animations, scripting software, 3D models, clothing, vehicles, and skin textures are just the beginning of what you have the tools to whip up. Marketplaces: Sell your creations for Lindens in one of many marketplaces throughout the world. These Lindens hold a real world value and can be exchanged for US Dollars on the game's official website. 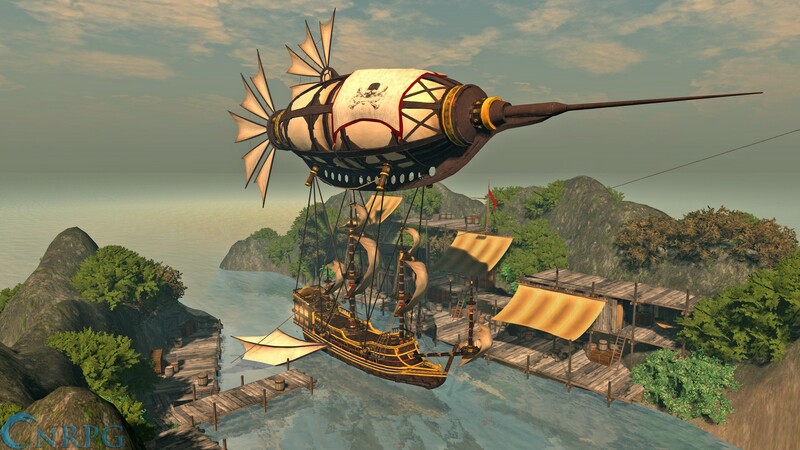 Linden Labs offers a trailer for their long running Virtual Worlds MMO - Second Life. 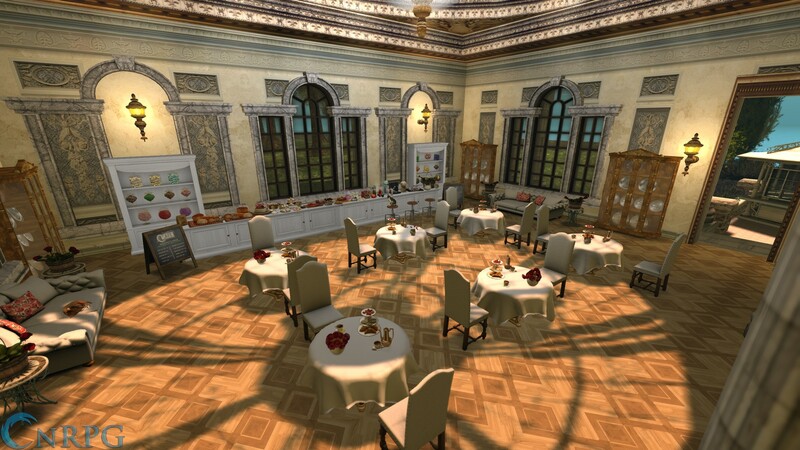 Second Life Review: Who Says You Live Only Once? I played Second Life yesterday but this game is just too old, bugs galore, I had the graphics setting down low all the way and it was still laggy as hell, I have good fast internet and no other mmo lags like Second Life, it’s just one glitchy mess in serious need of an overhaul!